Comparison tests against Apple products are (not only) chinese companies popular hobby and we have seen tons and tons of such videos and articles. 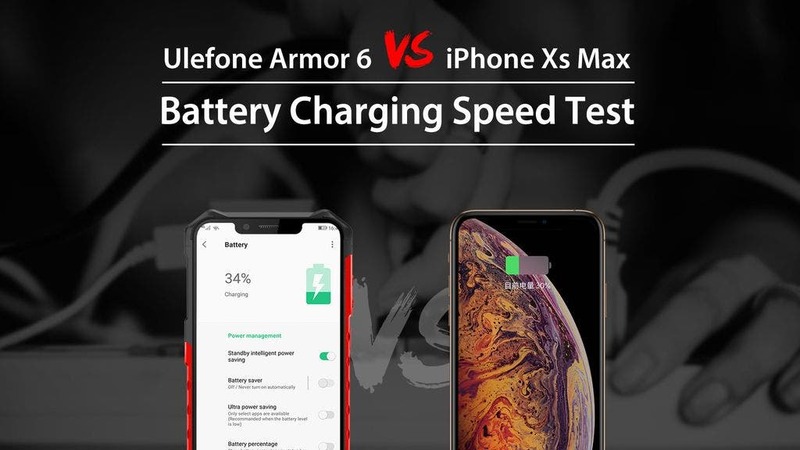 Today we can add another one to the collection, because Ulefone have released a video with their latest rugged Ulefone Armor 6 comparing with the heavyweight iPhone XS Max in the fast charging category. And as you would expect the rugged juggernaut comes on top in the comparison, because its 18W fast charging can fill the 5000 mAh battery from 0 to 50% in just 78 minutes. 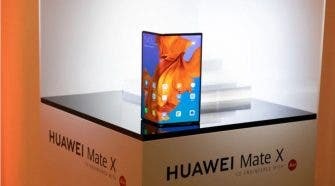 Then to full it takes roughly two hours, which is similar to the performace of the iPhone XS Max, but the Apple piece uses only 3174 mAh battery capacity. So the conclusion from the video is pretty apparent, well check it out yourself. And Ulefone Armor 6 is also packing some very solid hardware specs including Helio P60 processor with AI capabilities, 6 GB RAM, 128 GB of internal storage, 21MP+13MP dual rear cameras, 13MP selfie shooter, 6,2-inch FHD+ notched screen, 5000 mAh battery with 18W quick charging and 10W wireless charging, global LTE bands, NFC chip or Android 8.1 Oreo system. Official price for the phone is set at $359.99 and you can find it for example on the Banggood e-shop, but there are currently 200 discount coupons worth $60 each available on the Aliexpress store so if you are fast you can get the rugged Ulefone Armor 6 just for $299.99. More information about the rugged monster is of course available also on the official website.